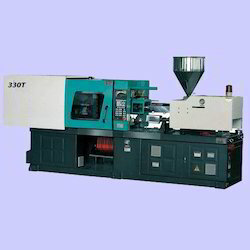 We are offering a wide range of Variable Displacement Pump Injection Molding Machine. Our offered machine is made from superior quality materials that are procured from certified vendors of the market. 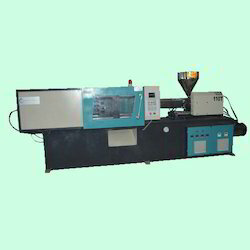 These machines are offered as per clients requirement. To cater to ever growing demands of our valued clients, we are engaged in offering V.D.P. 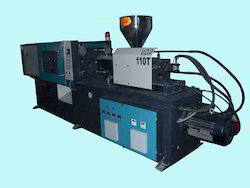 Injection Moulding Machine. Our offered machine is precision designed and developed with high grade basic materials by our qualified professionals who are well versed with prevailing technological advancement. Keeping in the mind variegated demands of the clients, we are engaged in offering V.D.P Injection Moulding Machine. Our offered machine is made from industry grade materials and latest technology in terms of satisfying clients’ diverse needs without compromising with quality. Moreover, it is available with us in various specifications as per clients’ needs. We are indulged in offering V.D.P. Injection Moulding Machine to the clients. Our offered machine is made from superior grade materials. These are widely demands among our clients owing to its reliable and long lasting performance and excellent quality features. Moreover, it is available with us in different customized specifications as per clients’ choice. We are backed by strong market goodwill, engaged in offering V.D.P. Injection Moulding Machine to the clients. Our offered machine is manufactured using best grade materials and hi-tech technology to make sure its quality and long lastingness. Moreover, used in various molding applications, they are available with us in customized specifications. Backed by rich domain expertise, we are engaged in offering V.D.P. Injection Moulding Machine to the clients. Our offered machine is made from supreme quality materials and hi-end technology at our state of the art manufacturing premise. Moreover, these are available with us in various specifications. 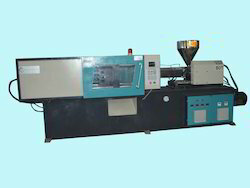 We bring forth exclusive quality range of Variable Displacement Pump Injection Moulding Machine. Our offered machine is made from superior quality materials that are procured from certified vendors of the market coupled with the most recent technology in compliance with defined industry standards. It is stringently checked on various parameters. 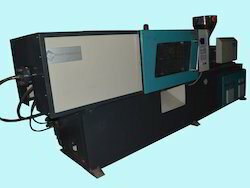 Looking for Variable Displacement Pump Injection Moulding Machine ?